A linear-array P.A. system that brings an unobstructed 10” bass reflex subwoofer with 6 - 2" drivers. 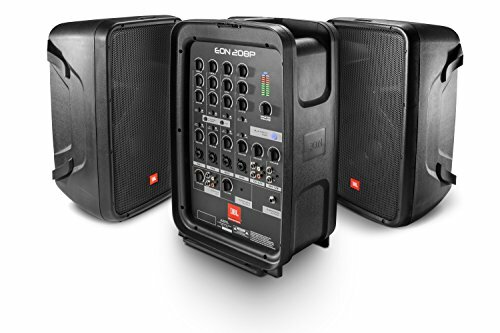 The built-in 6-channel mixer provides a combination of XLR, 1/4", 3.5mm, RCA, and Bluetooth audio into a true all-in-one design that you can carry with one hand.